There’s a 50% chance you’re reading this on your cell phone. There’s also an 88% chance that you occasionally (or regularly) use a mobile device for business purposes. When was the last time you sent a business email from your phone? When did you last access some potentially incriminating or sensitive corporate data from a personal device? We’ve all grown to like mobile phones ‒ they’re compact, versatile and powerful. But how you’re using them at work might make a difference between compliance and an exorbitant fine. Or between detecting employee misconduct and solving it proactively on the one hand and picking up the pieces and salvaging your reputation after a scandal on the other. All major legislation and regulatory bodies in the US and EU including Sarbanes-Oxley, FINRA, SEC, Gramm-Leach Bliley Act, HIPAA, HITECH, MIFID II, GDPR, and public records acts such as FOIA, FISMA or FRCP recognize content created on personal and company-issued mobile phones as a valid business record and mandate the retention of mobile electronic communications, be it messages, calls or voicemail. Moreover, mobile phone evidence is not only admissible, but also prolific in courts and in order to disclose it quickly in eDiscovery cases, it must be saved in a way that enables easy location of relevant communications and quick export. Traditional electronic discovery methods are costly, time-consuming and often inefficient. In addition, courts don’t appreciate delays in trial procedures. Deadlines really matter in eDiscovery, and your organization can be sanctioned just because it failed to disclose evidence on time. In this case, unless you have a designated archiving solution, you’ll have to spend huge amounts of money to hire cellular forensic experts and lawyers. The average cost to companies during an eDiscovery case is $1.8 million and 70% of that sum is paid to experts who review data. Archiving matters because messages exchanged on mobile devices can be edited and deleted much more easily than email, which is why having a permanent record of what was said is of key importance, not only for the persons involved, but also for the entire business organization they represent. Archiving solutions have expanded their capabilities and can now archive electronic communications other than email, including mobile-generated content. 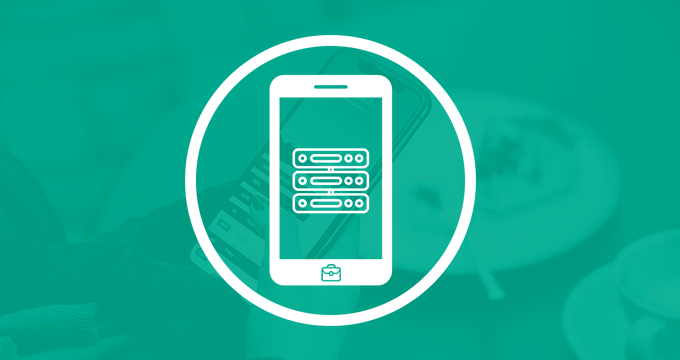 A good mobile archiving solution will let you capture and retain phone calls, MMS, SMS and voicemail from a large number of mobile carriers and will be able to support both carrier deployment and Android/iOS apps. Last, but not the least, your archiving services provider needs to be able to support both BYOD, CYOD and enterprise-owned phones. How Does Mobile Archiving Work? 1. A secondary enterprise number will be provided to your staff members, who will then need to install an app on their devices. The messages that are sent and received over the enterprise number arrive at the app and are then indexed and retained. 2. In case of CYOD, if your organization supports only Android, there is an alternative way of archiving your employees’ mobile communication. A lightweight app is installed on an employee’s Android device and works in the background without user intervention. A copy of all mobile messages and call recordings is sent from the mobile phone to the archive server. 3. Messages can be archived by the mobile operator at the network level, after which a copy is sent to the archive server. The downside of this approach is that it won’t work in a BYOD environment. The advantages, however, are that it can work for legacy phones and that there’s no need for staff members to install any apps. 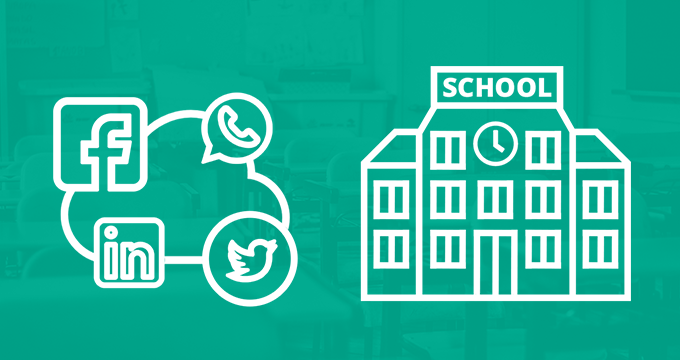 Why Archive Mobile Calls and Texts with Jatheon? In Jatheon, we have developed a solution that can archive everything ‒ from email and attachments to social media and mobile. Companies that need to archive mobile content can simply activate the additional mobile archiving functionality and start archiving right away. Cost-effectiveness is a major advantage of this approach, but there are others ‒ your compliance officers and end users won’t need additional training and will have the ability to search through multiple formats from a single platform. Your end users, COs and admins will be able to seamlessly search for emails, mobile calls and messages and other employee interactions from one interface and access their contents for review at a single click. All items are indexed and made searchable according to several criteria, with full audit and retrieval capabilities. Read more about the benefits of having an all-in-one archiving solution in this blog post. For general info on mobile archiving and compliance, read this article. To get a personal tour of our email, social media and mobile archiving solution, schedule your personal demo. 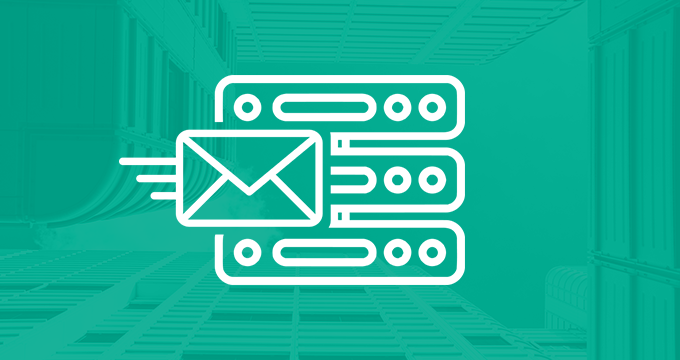 Subscribe to Jatheon Blog and get our best email archiving, compliance and eDiscovery articles straight to your inbox. 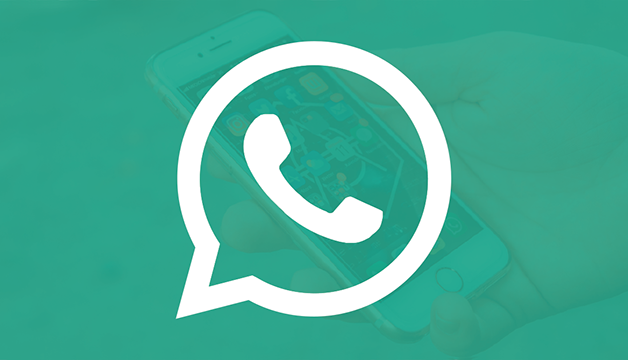 Does Your Organization Really Need to Archive WhatsApp Chats?